This article will provide the information needed to change the lens of a Fresnel lighting fixture. There are many kinds of Fresnel lenses. These lenses span from very narrow to very wide. The good news is that they're all interchangeable. 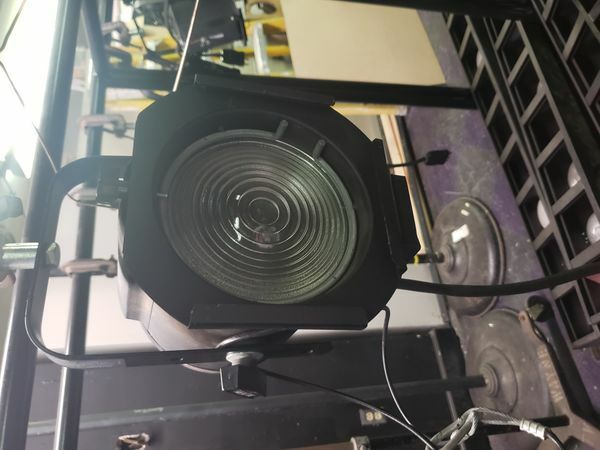 After reading this article you will not only know how to change the lens of a Fresnel lighting fixture but also how to identify the different kinds of lenses. Very narrow lenses are very smooth. Very wide lenses are very coarse.